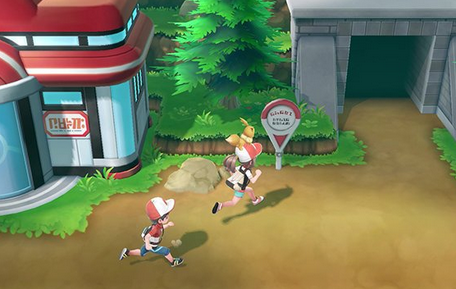 Also included in Pokemon: Let's Go, Eevee is the Brand New feature called Co-Operative Play. With it, one player can play with one of the Switch JoyCons while another player can play with the other. This will cause the two players to travel together in their journey, turning all the battles they have as a team into a 2 VS 1. 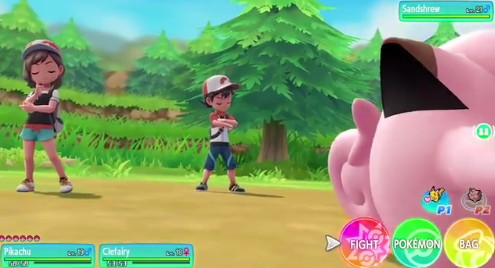 Furthermore, both players will be able to throw PokeBalls when trying to capture a Wild Pokemon.